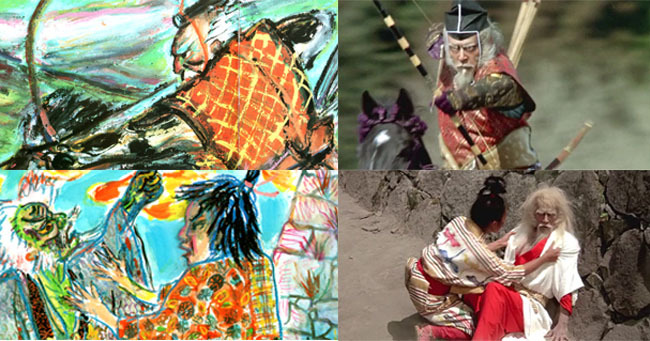 Akira Kurosawa‘s framings have magic. His storyboarding work is magnificent. Make sure you check it out on openculture and pinterest. Let’s have a look at Akira Kurosawa’s masterwork. For that we should visit Tony Zhou‘s great blog Every Frame a Painting. With Robert Altman and Sidney Lumet as special guests. This entry was posted in FILMMAKING, LINKS on filmmaking and tagged Akira Kurosawa, Every frame a painting, Tony Zhou. Bookmark the permalink.